Thanks to the great crew that showed up today for trail work! “Fred” trail got lots of love! 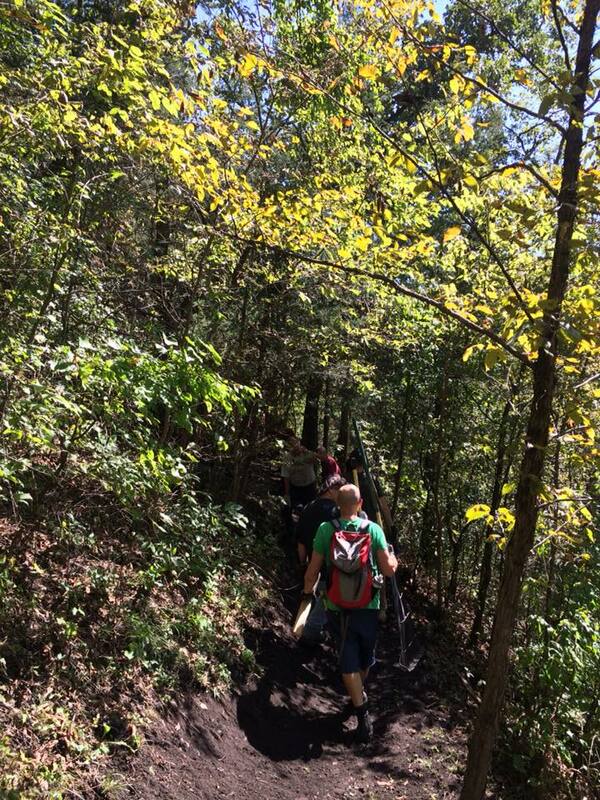 Next workday will be Sunday, October 7th starting at 9 a.m. to work on the Carlson Property Trails! We have created an event on Facebook for those who are on social media. There should be tools available, but you are welcome to bring your own if you prefer along with gloves, water, good trail shoes/boots! If you would like to receive emails on when DHPT has workdays, send an email to josie@decorahbicycles.com and she'll get you added to the list! 1. What if I don't have tools? We can provide you with something! 2. What if I don't know anyone? This is a great time to meet new friends!